Qatari equities continue to feel the reverberations of political developments which began on June 5. The MSCI Qatar Index is down 12.2% as a result. 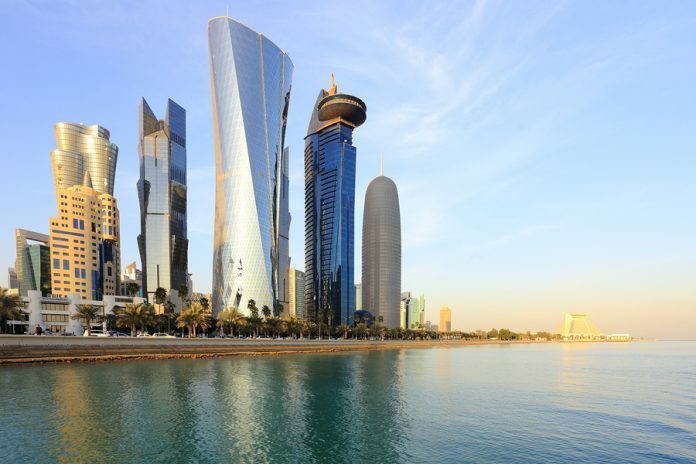 At its peak, the $43.7 million iShares MSCI Qatar Capped ETF (QAT) – the sole ETF available for investing in Qatari equities – was up 7% in 2017 until June 20, better than the peaks its regional counterparts – the iShares MSCI UAE Capped ETF (UAE) (6.5%) and the iShares MSCI Saudi Arabia Capped ETF (KSA) (0.8%) – had seen in the period. Since June 20, the KSA has surged due to a string of positive announcements while the QAT has continued to decline. 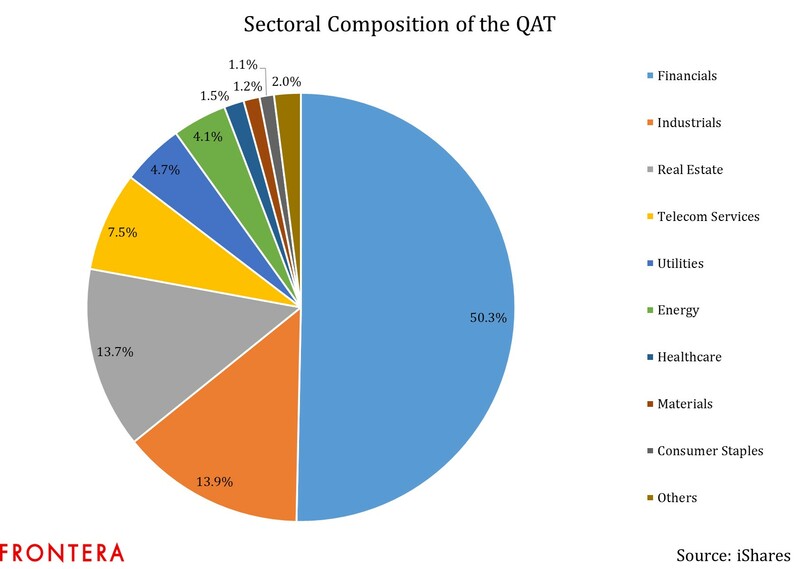 Financials, industrials, and real estate are the top three invested sectors within the QAT, in that order. Given the pervasiveness of the political sanctions on Qatari equities, these sectors have emerged as the biggest negative contributors to the fund – also in the same order. Healthcare – a traditionally defensive bet – is the only sector among the 10 invested that has made a positive contribution to the fund this year. Some investors already getting back? 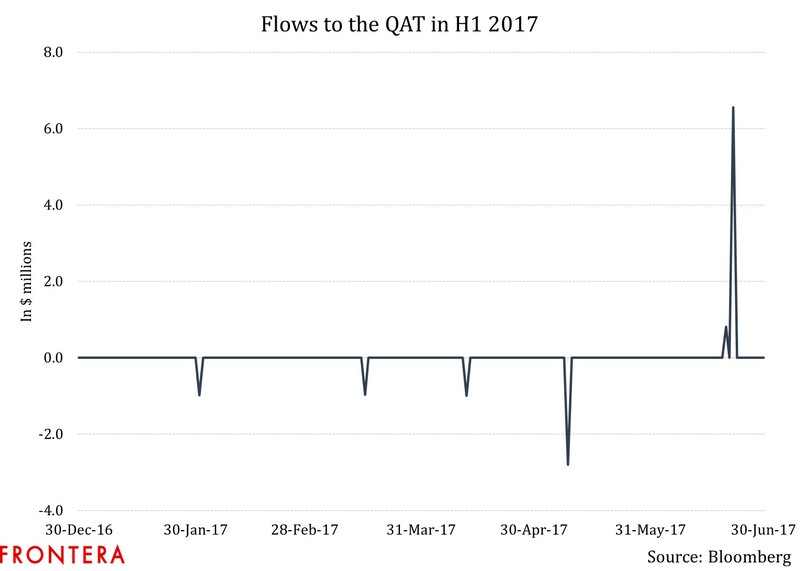 Funds flow data from Bloomberg shows that the QAT has attracted net inflows worth $1.6 million in H1 2017. The information is displayed in the graph below. 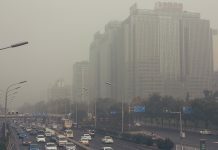 In the one year period until June 2017, the fund had witnessed net inflows to the tune of nearly $4 million, equivalent to 9% of its assets – a worthwhile amount for a relatively small ETF in the emerging markets universe. Arab states that have cut ties with Qatar issued a 13-point list of demands on June 22, giving Qatar 10 days to respond. Post the third week of June, the QAT ETF saw a sharp increase in its net inflow. Given that any truce between Middle Eastern nations in the diplomatic battle was far from being reached, this is a significant sum. Following an extended deadline of 48 hours on June 2nd at the request of Kuwait, Qatar ended up responding negatively with the country’s Foreign Minister Sheikh Mohammed bin Abdulrahman Al-Thani stating that the list of demands “is unrealistic and is not actionable”. With a price-to-earnings ratio of 12.4, the QAT is relatively cheap, and this could have been one of the reasons for investment. However, is Qatar on the investment radar solely because of a cheap valuation and falsely placed optimism that a far-reaching list of demands was not going to be rejected? The country recently announced that it intends to increase gas production from its North Field, which is expected to boost its output by 30% to 100 million tons per year. This is very encouraging news but with one caveat – natural gas prices, alike crude oil, have declined sharply in YTD 2017. This, along with the political embargo placed on the country, makes it seem that Qatari equities will struggle to find firm ground unless at least one of the two issues nears a resolution. Fundamentally, Qatar is in better shape than some of its Middle East counterparts. Hence, if there’s either a political truce or energy prices pick up, Qatari equities can become interesting. But for now, there’s little in the way of fundamentals for them to cheer.